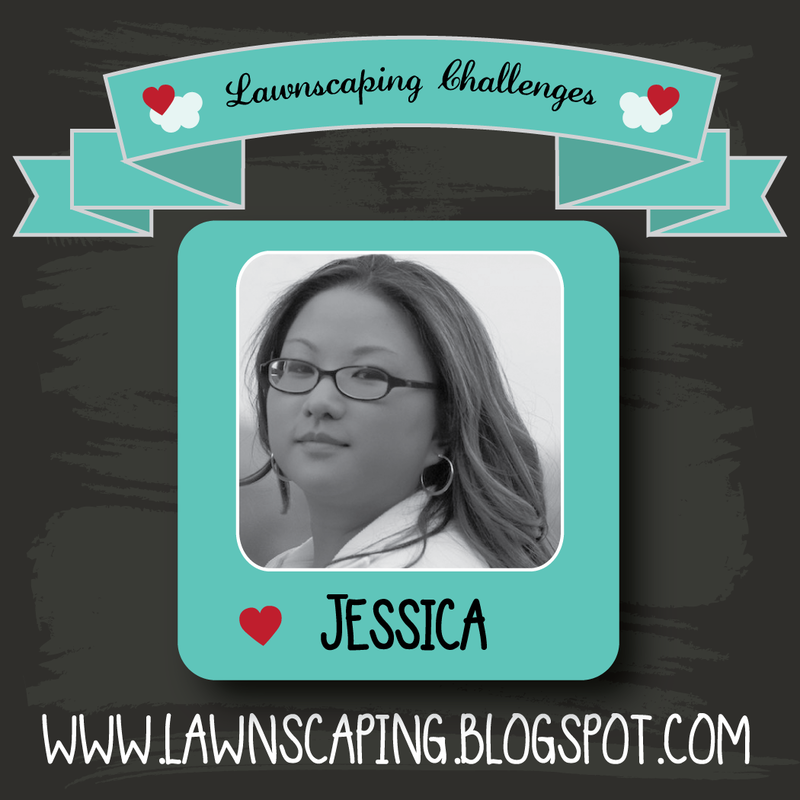 Lawnscaping Challenge: Spotted and Hearted - May! Spotted and Hearted - May! i have some amazing projects to feature today! so let's get to it, shall we?! 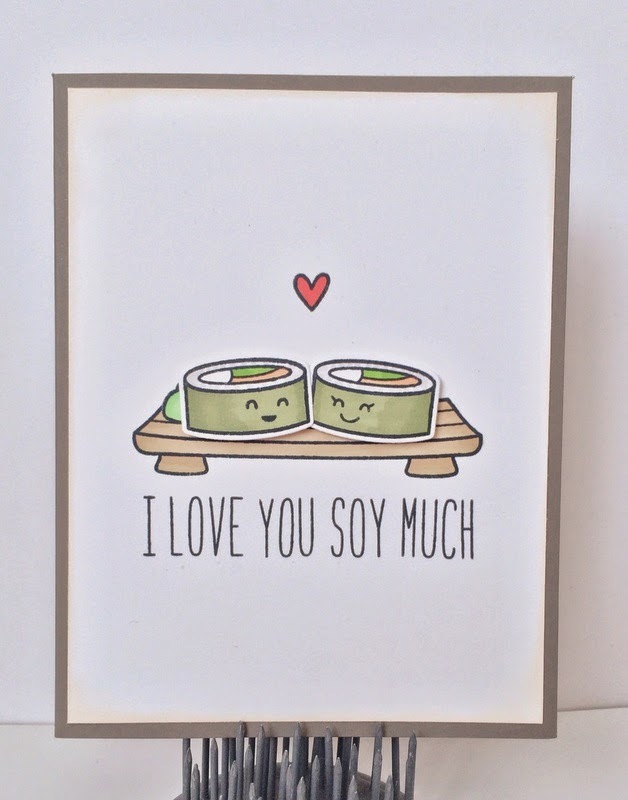 i think this card is so FUN!! 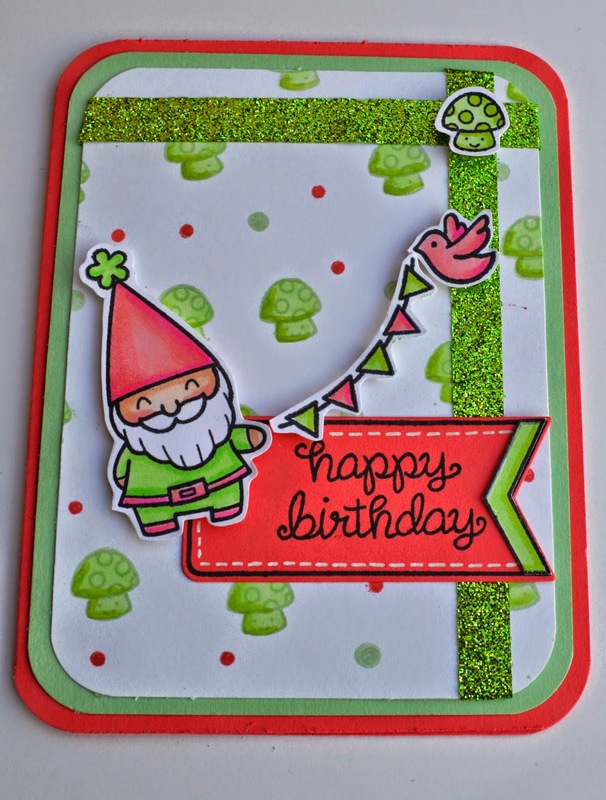 the adorable gnome from gnome sweet gnome has a birthday party shapped hat!! genius!! and i defintely LOVE the pinks and greens together!! the colored is just lovely, too!! love love love! oh yes! just LOOK at that sky in the background!! so gorgeous! 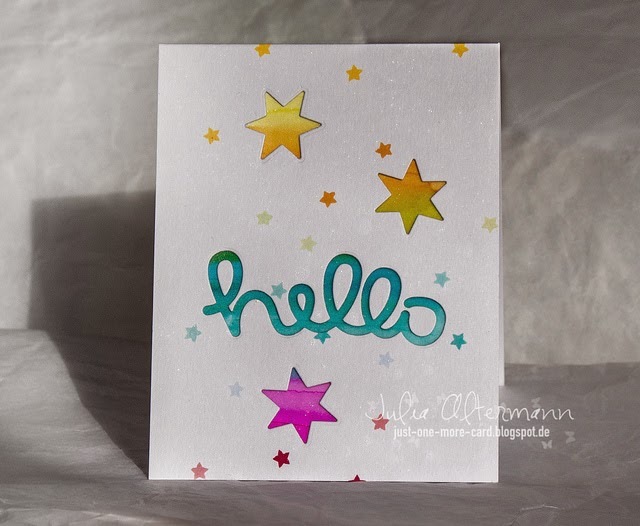 i LOOOOOVE the perfect distressing and gradient colors! swoon! that orange fox from critters in the forest absolutly pops!! what a beautiful card from top to bottom!! i just have to start off describing this card as - WOW! 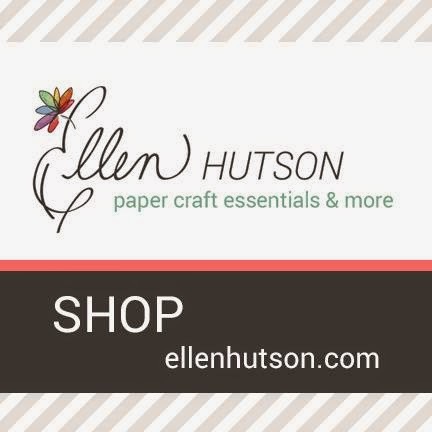 what a GORGEOUS masked background Linda created!!! i LOOOOOOVE the colors - teals, greens and golds...um, yes please!!! 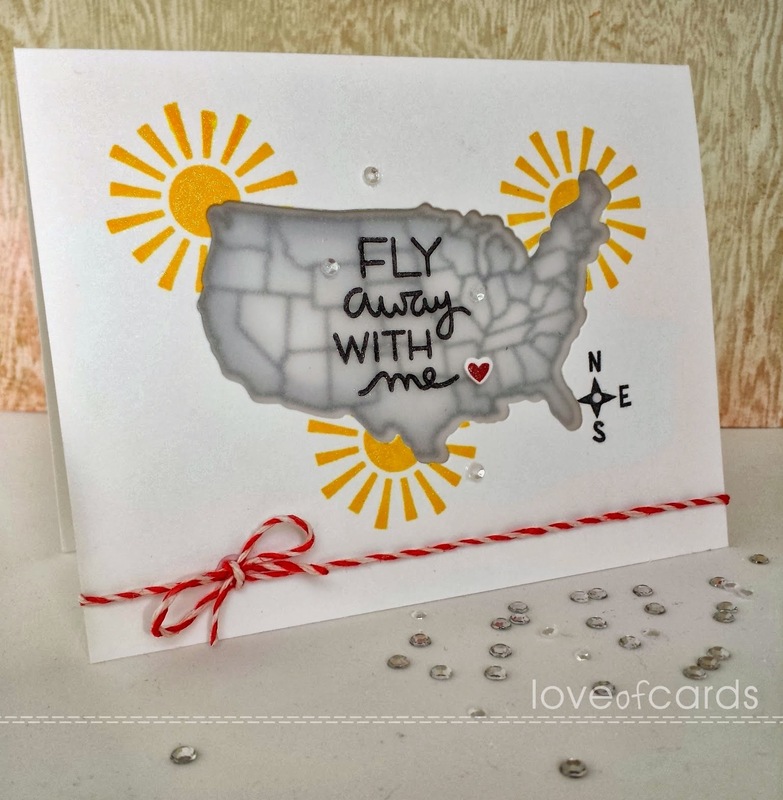 and those feathers from the dream stamp set work so well with this dreamy backgound! i know i'll be starring at this card for a long time! i'm just drawn to it!! another stunning card!! 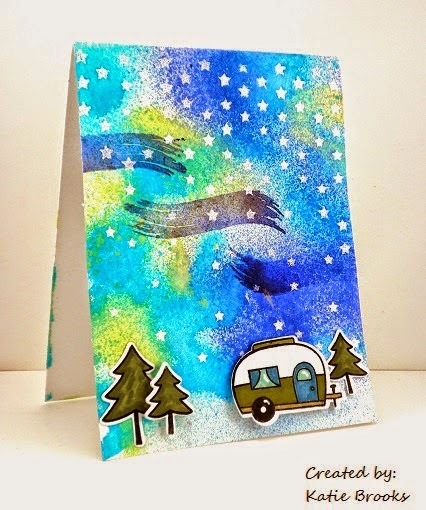 this card featuring the ADORABLE camper from happy trails is wonderful!! the background ROCKS!!! i LOOOOOOVE the way she captured the northern lights!! and i LOVE the way she used the mists to create that wonderful night sky!! so so so so so perfect! last, but far from least - we have this super adorable scene!!! i LOOOOOOVE those two cuddly little AQUA dinos from critters from the past! and just LOOK at that impressive coloring!!! i'm blown away!! i LOVE the two little journal cards tucked together, and the twine peeking out is just the icing on the cake! so creative!! 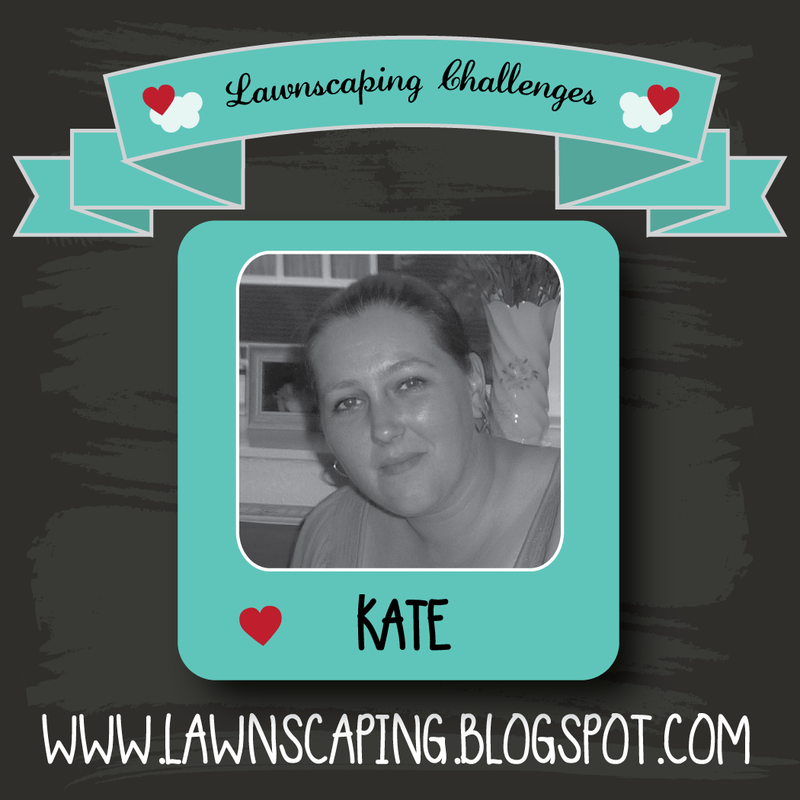 Thanks for spotting me Sam and Lawnscaping- all the cards are fab! 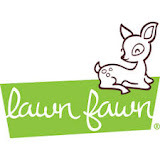 All for the love of LF and Lawnscaping! Hugs! So honored to be spotted. Lovely cards ladies!